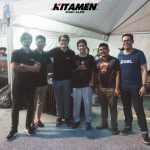 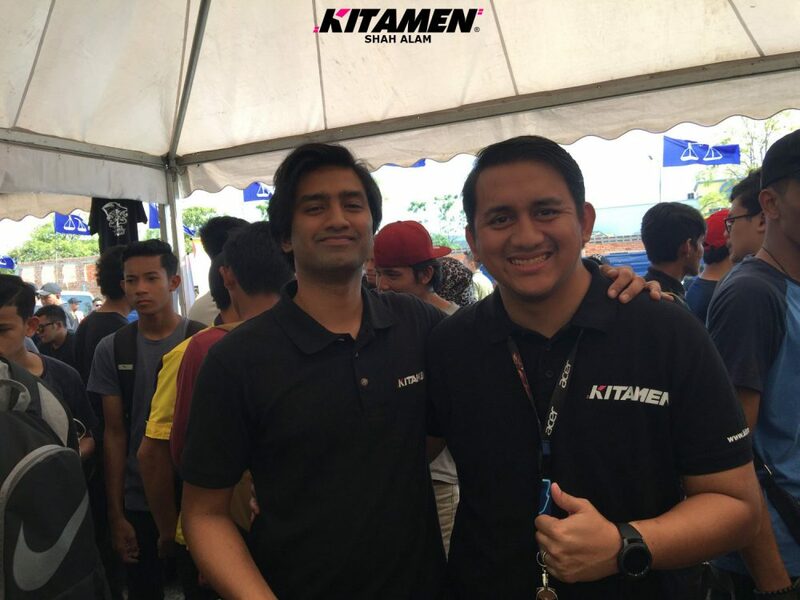 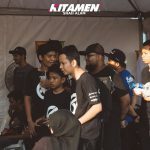 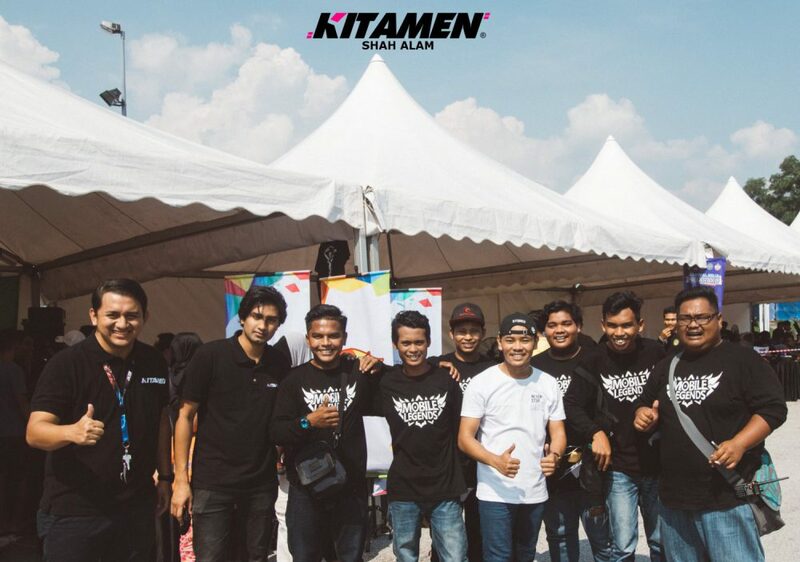 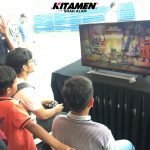 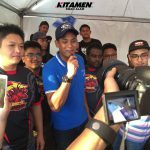 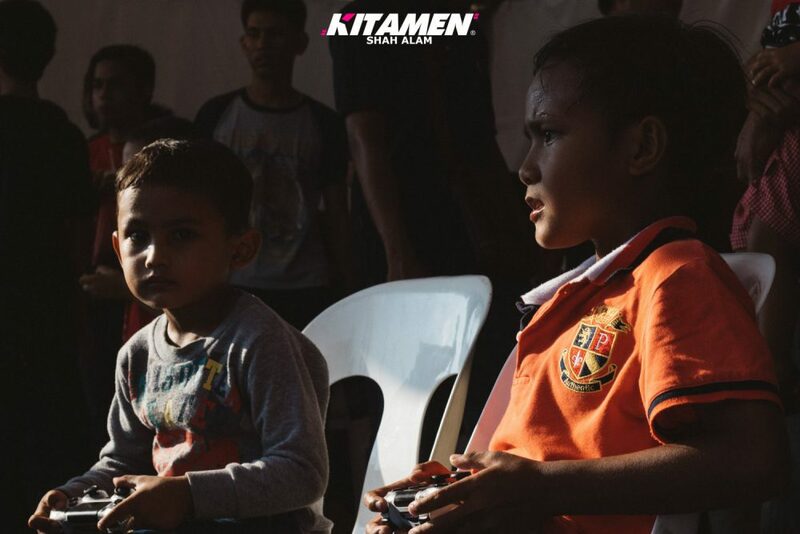 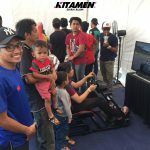 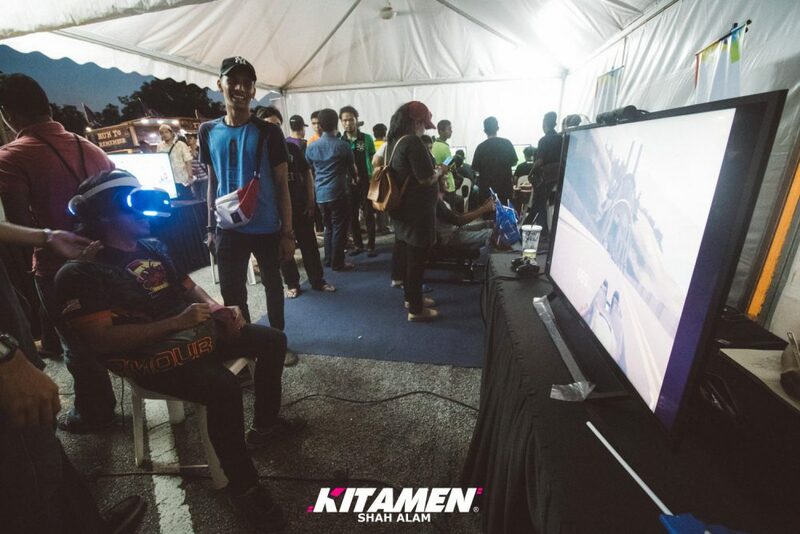 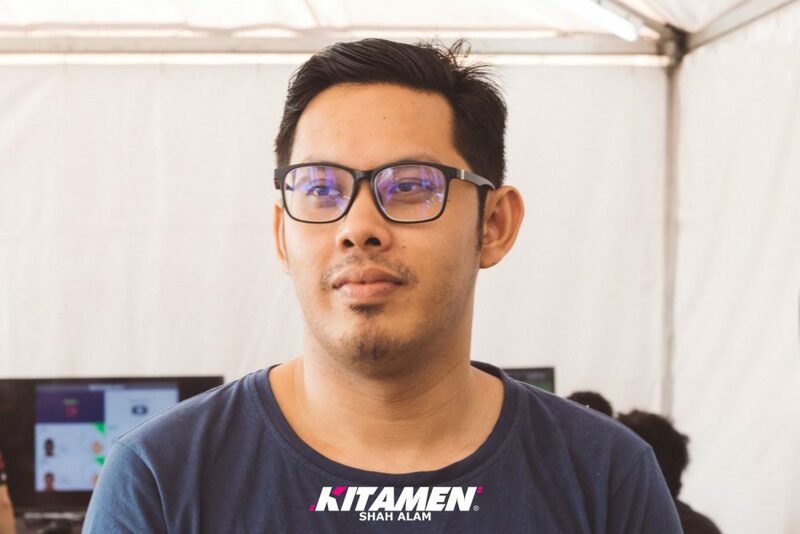 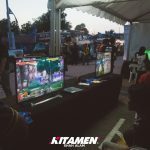 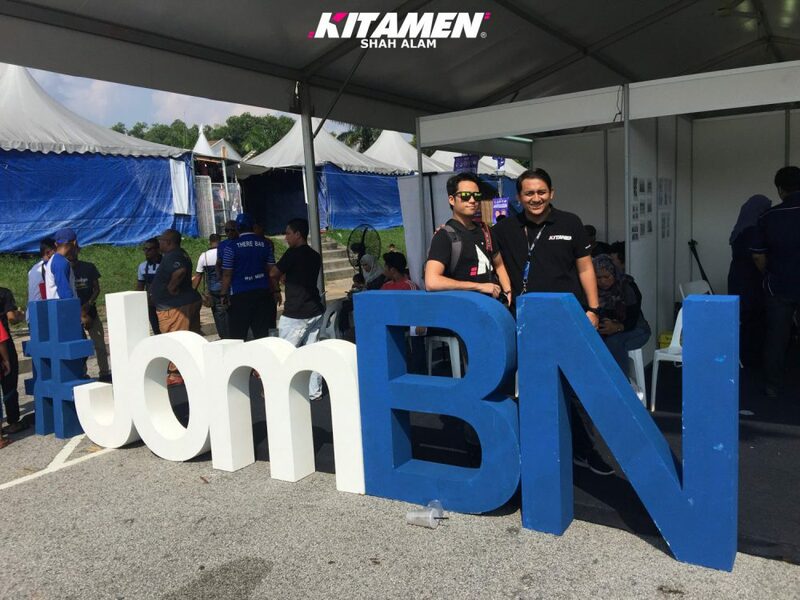 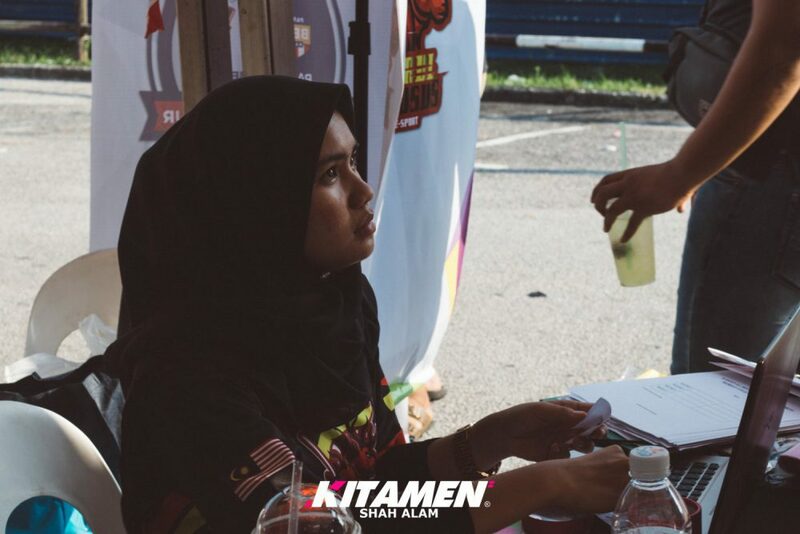 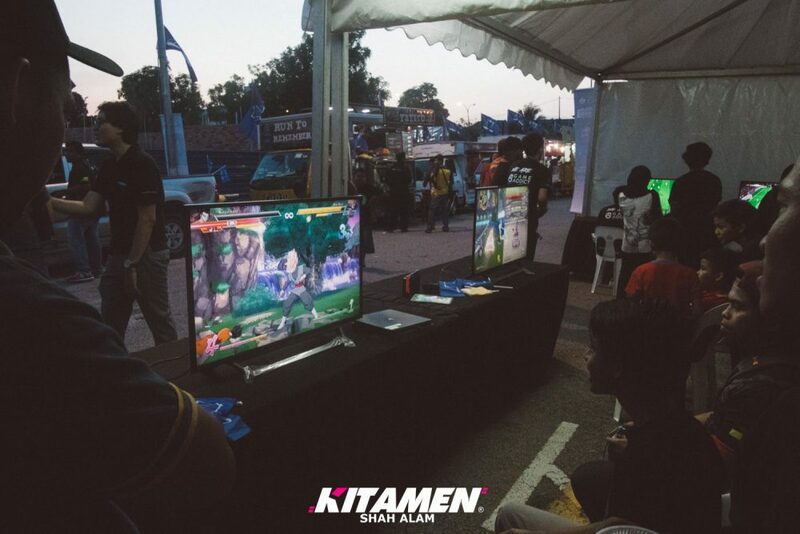 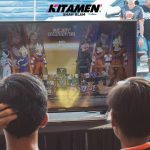 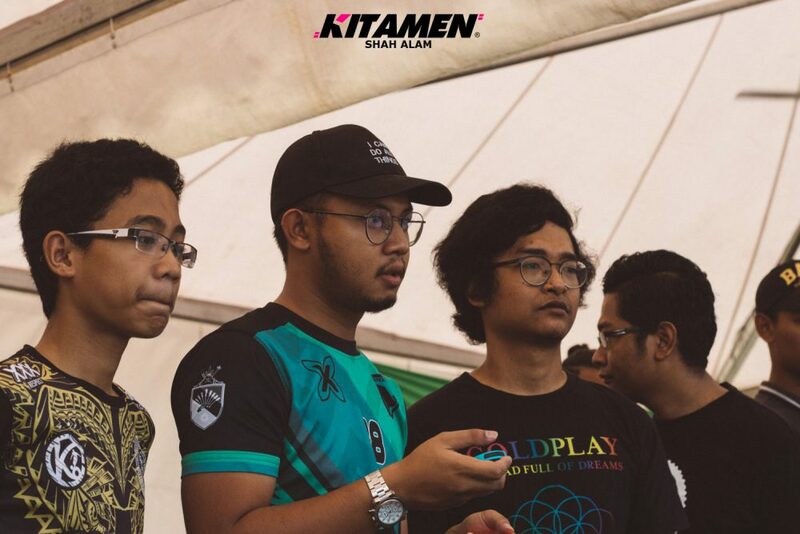 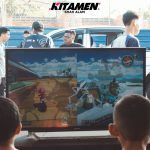 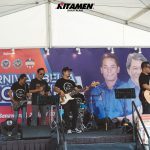 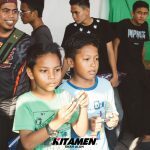 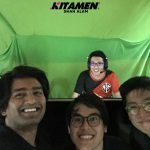 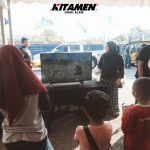 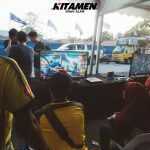 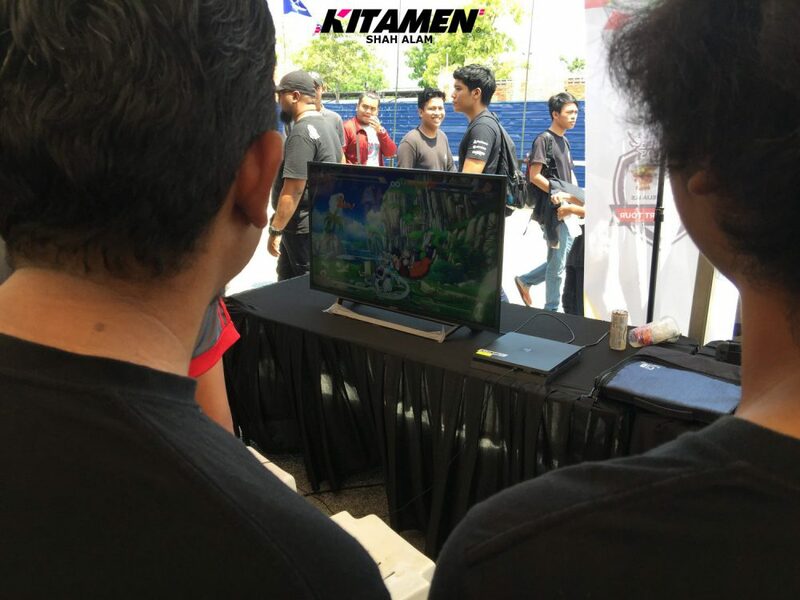 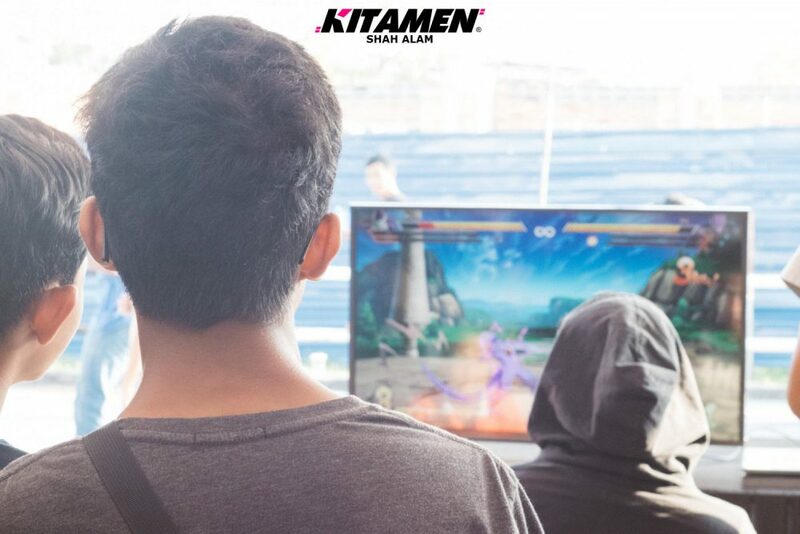 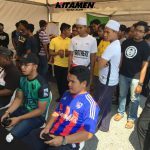 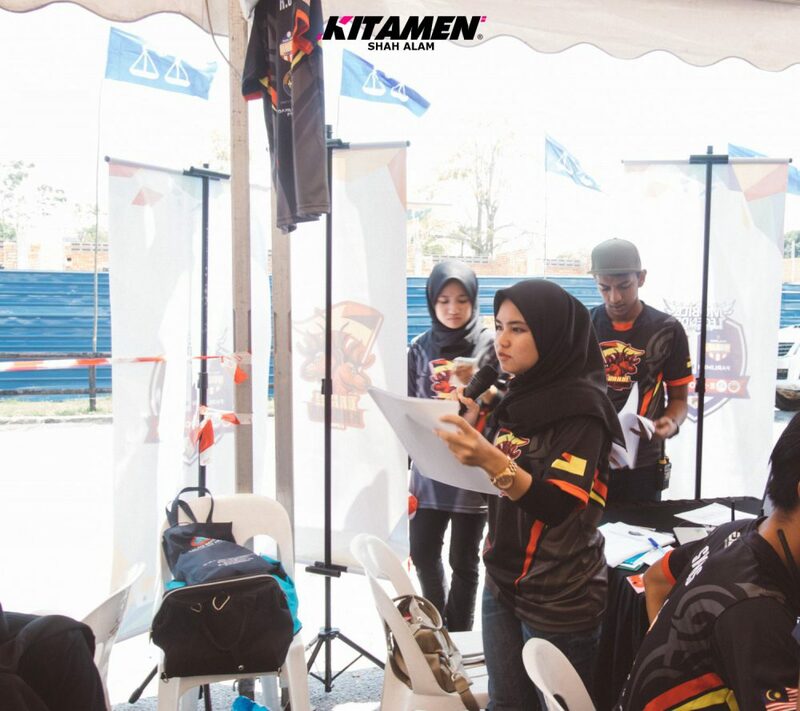 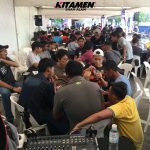 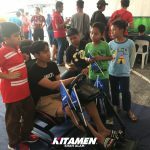 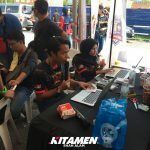 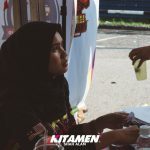 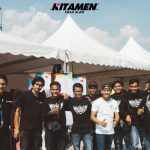 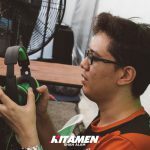 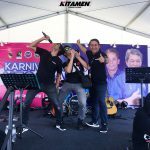 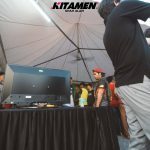 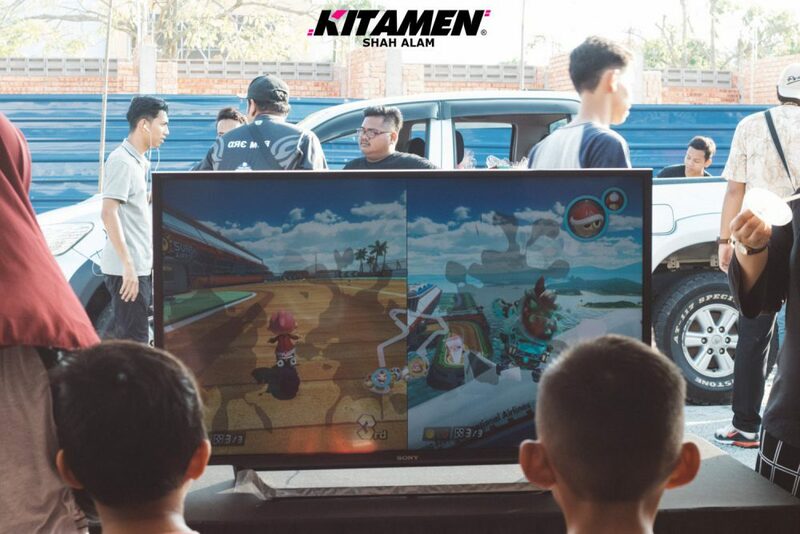 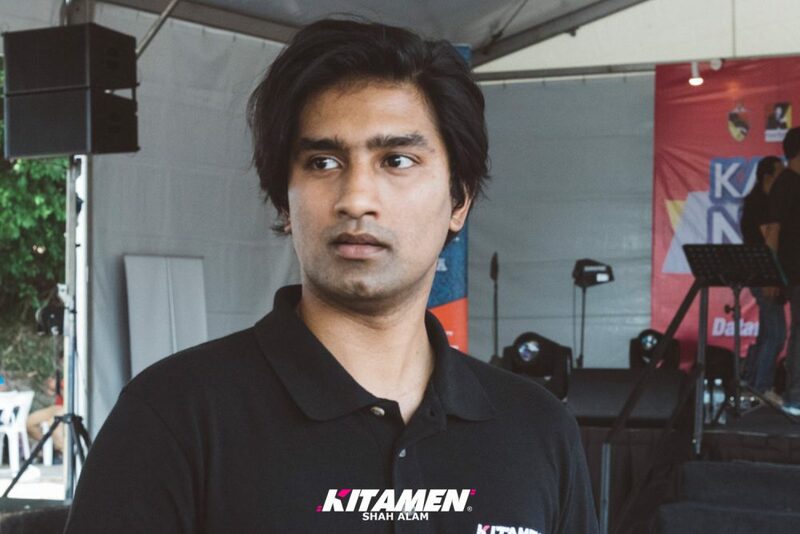 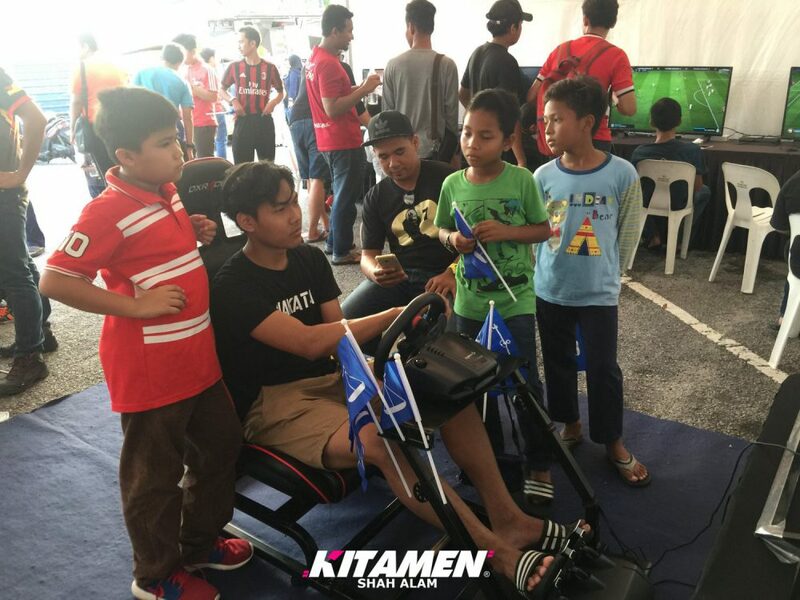 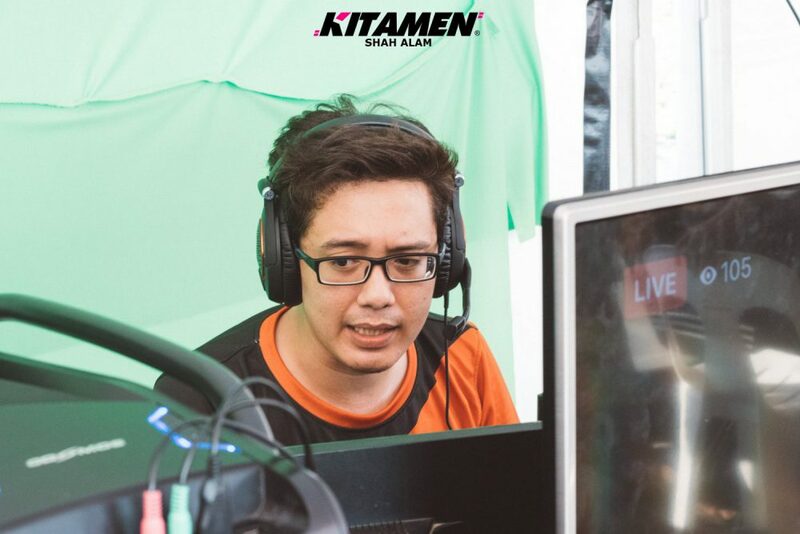 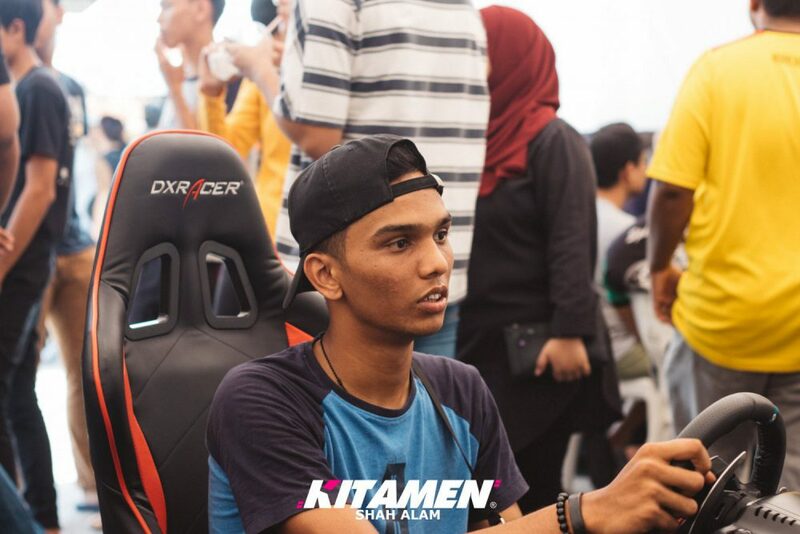 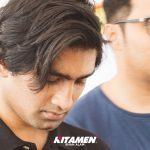 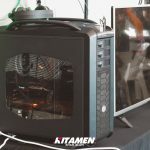 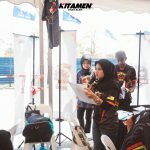 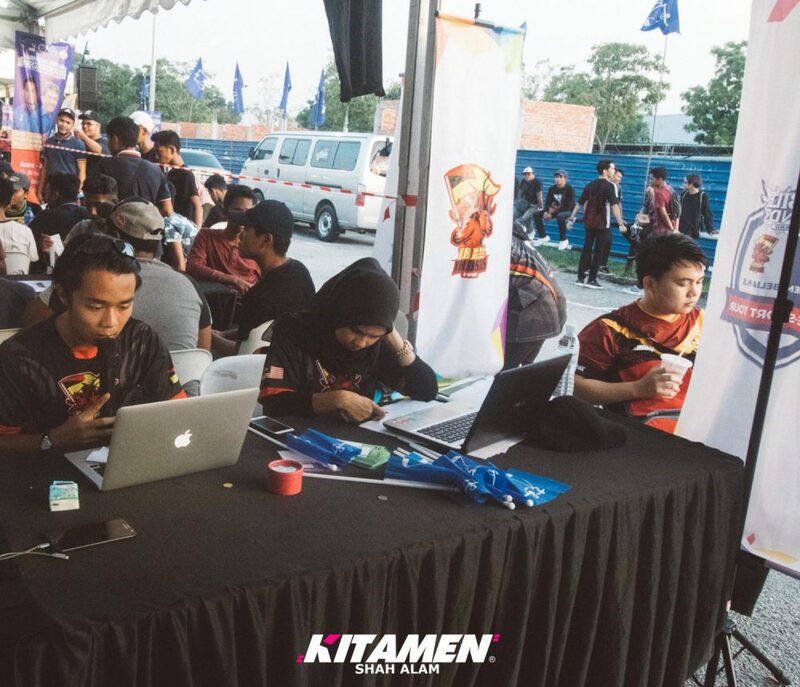 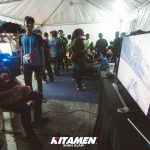 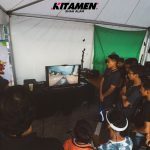 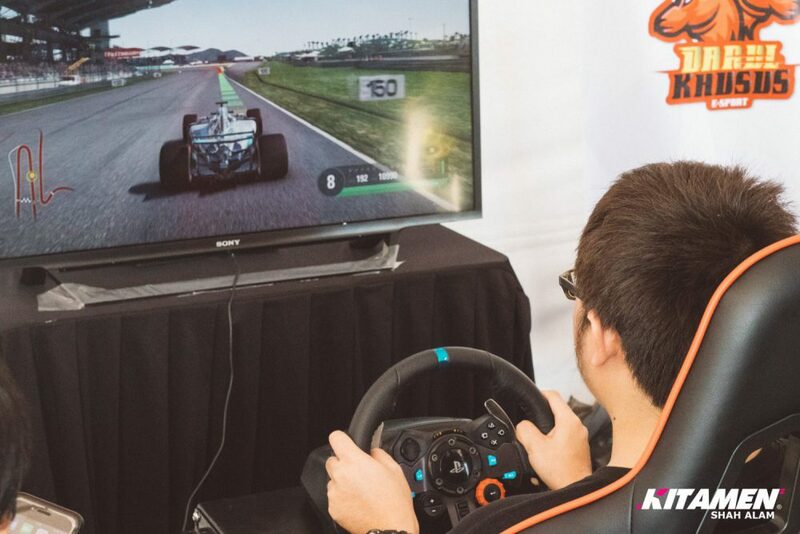 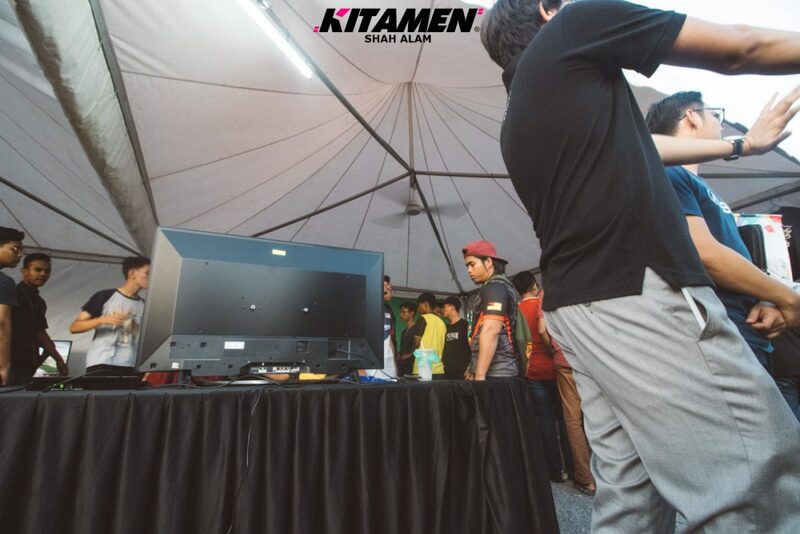 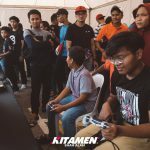 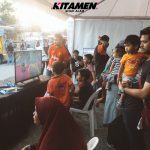 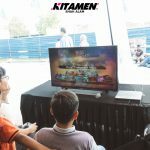 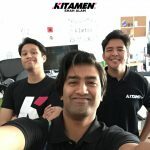 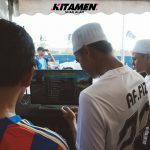 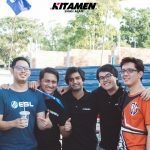 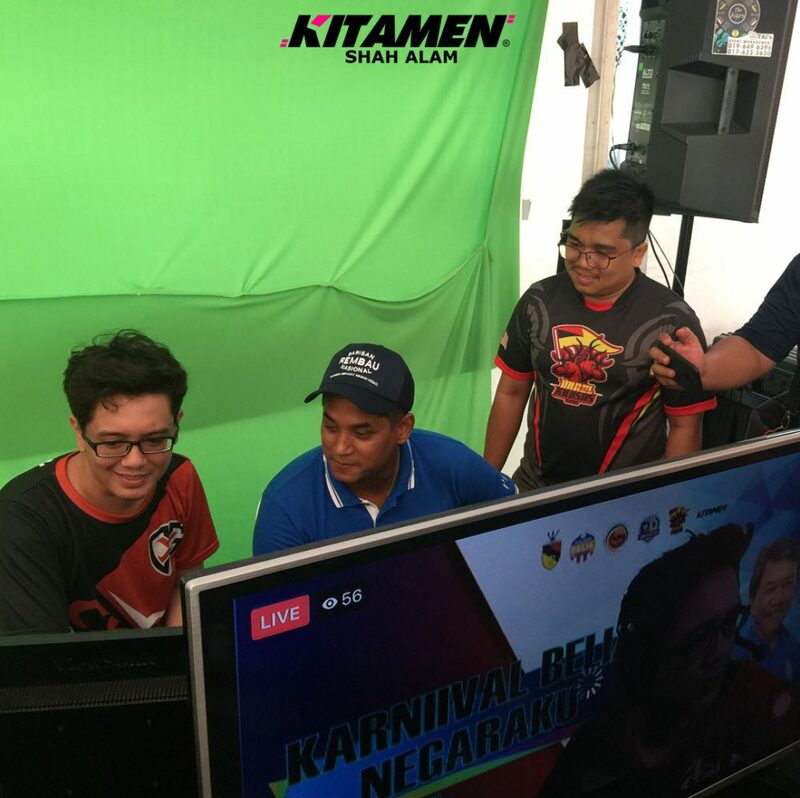 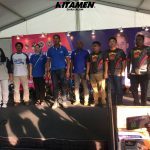 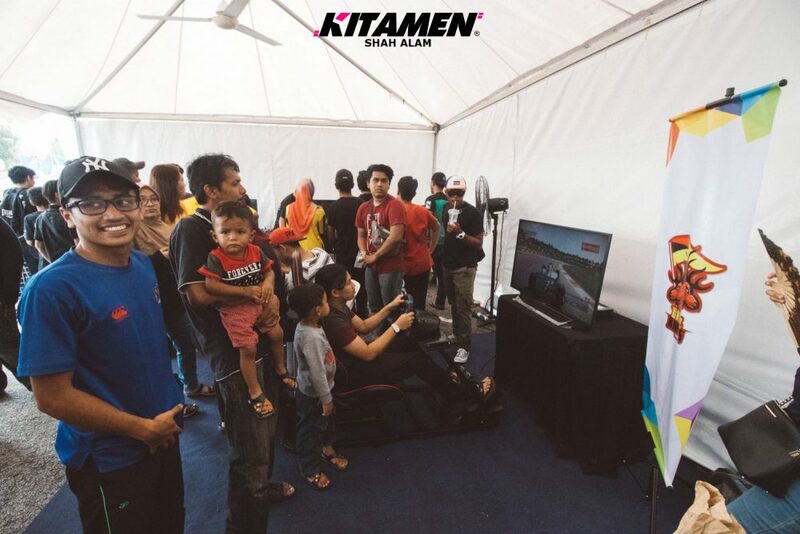 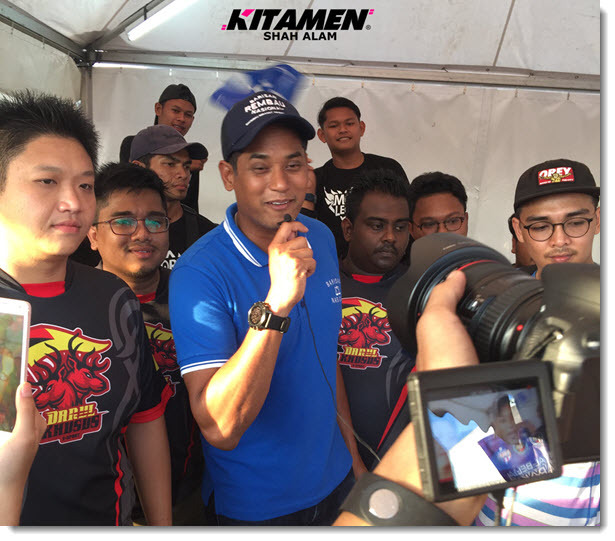 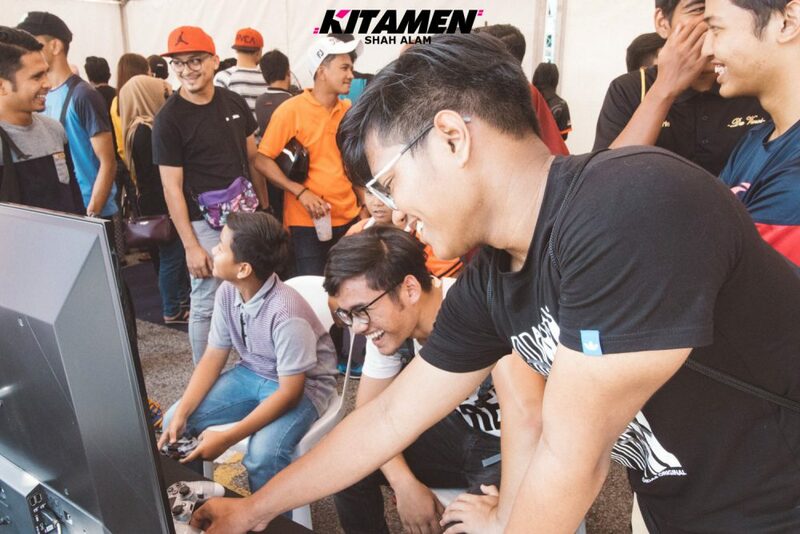 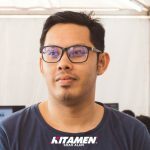 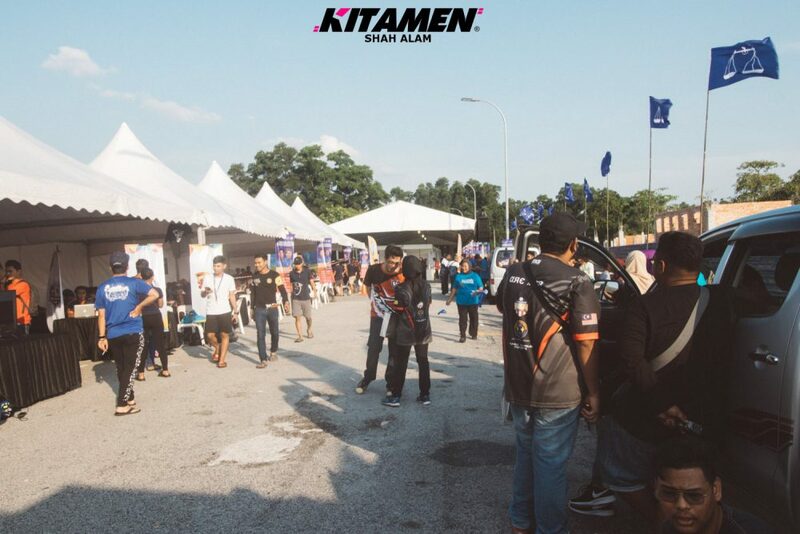 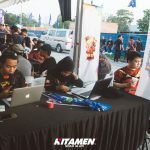 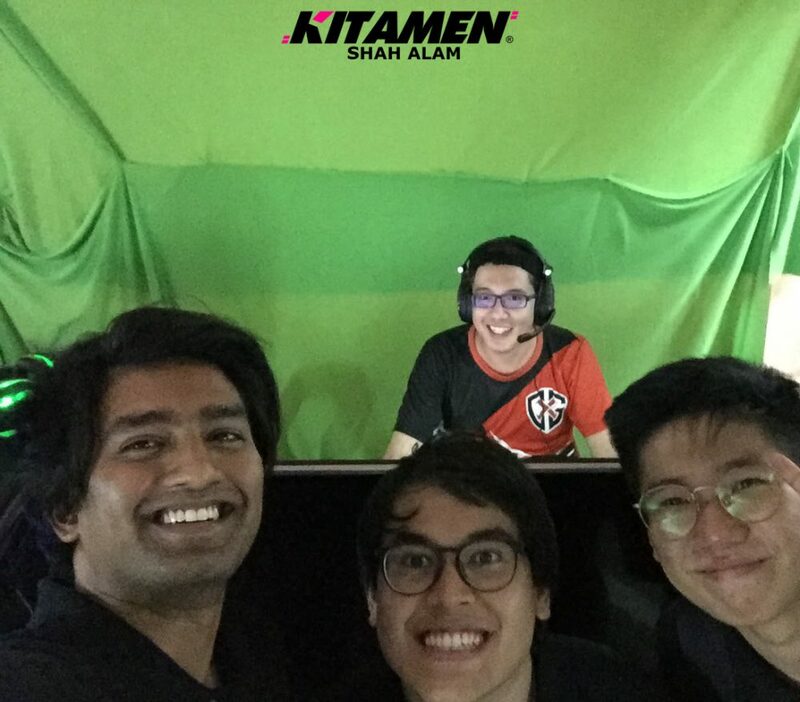 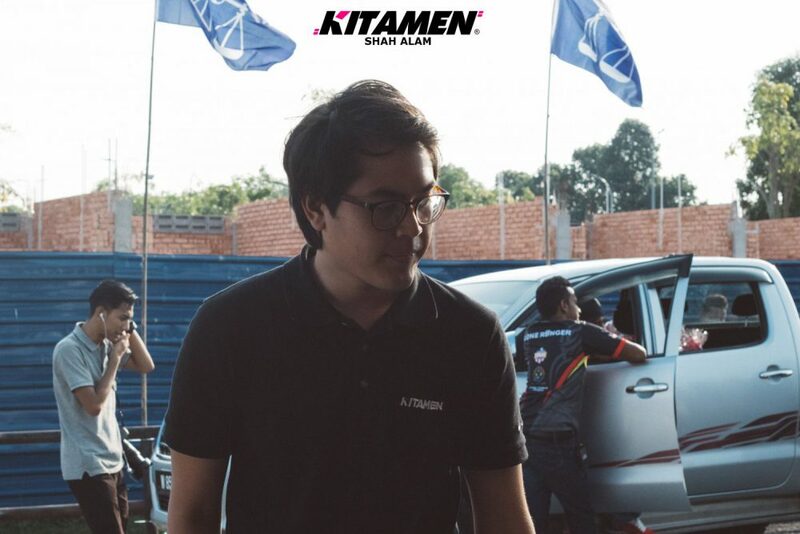 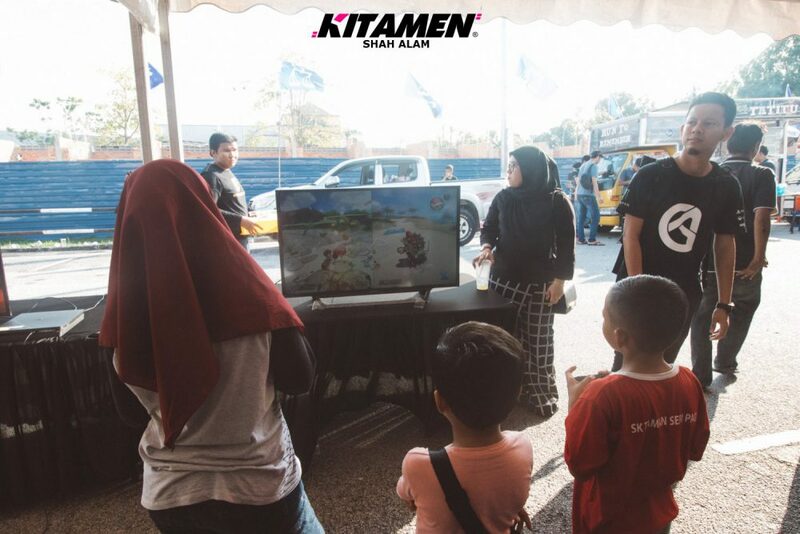 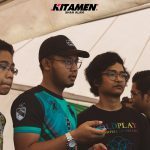 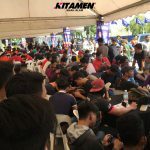 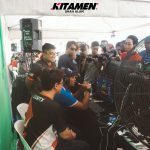 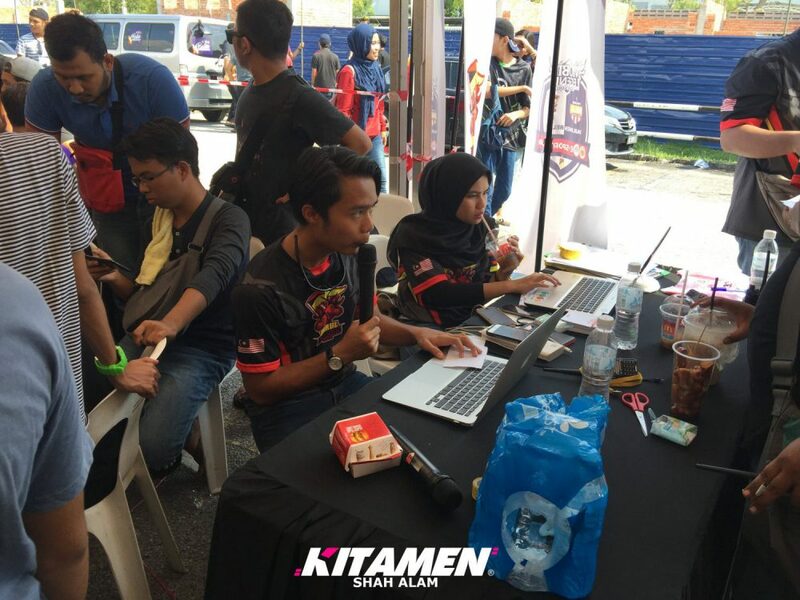 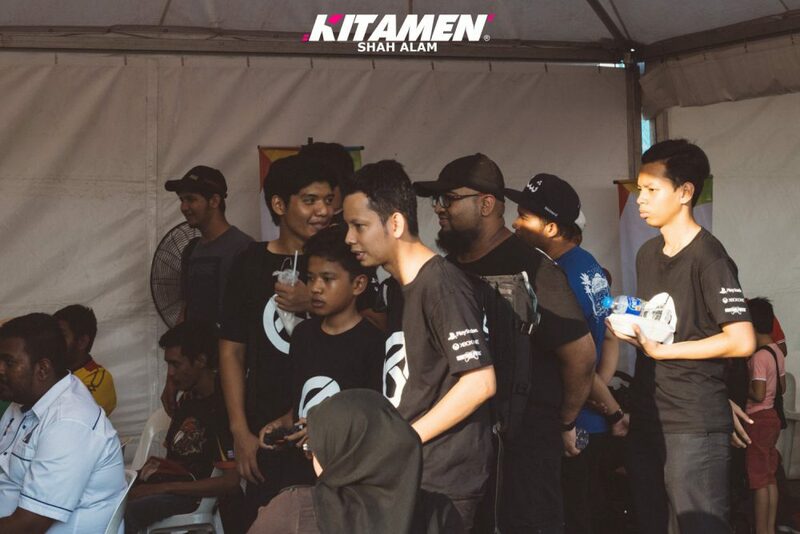 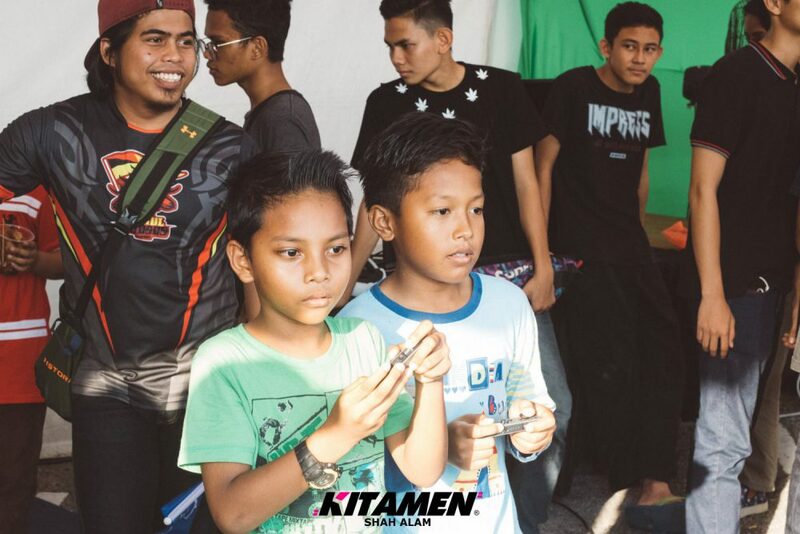 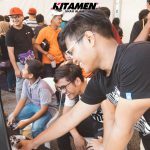 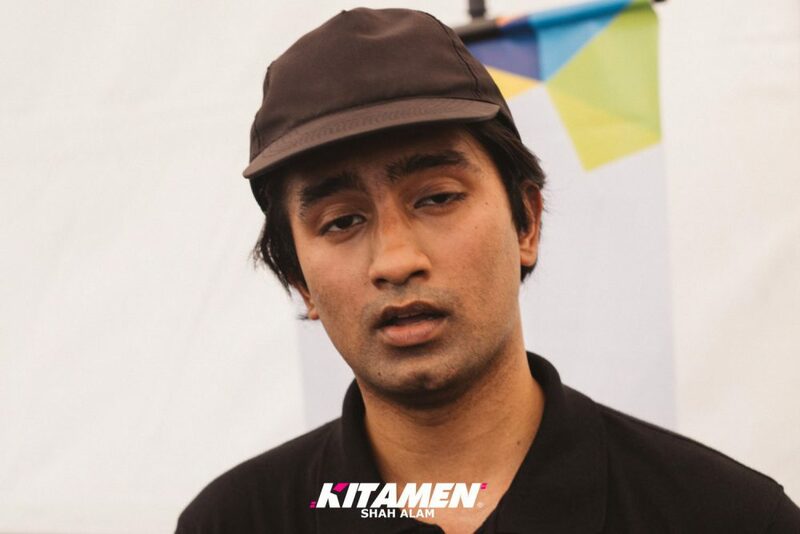 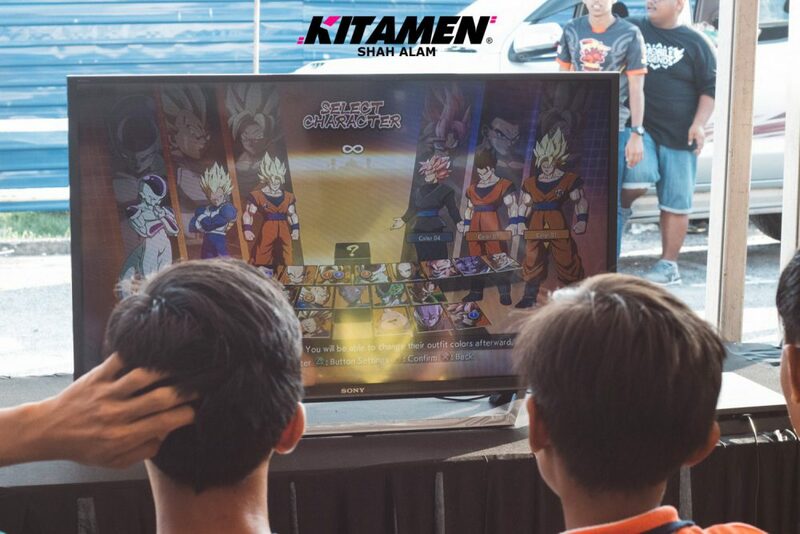 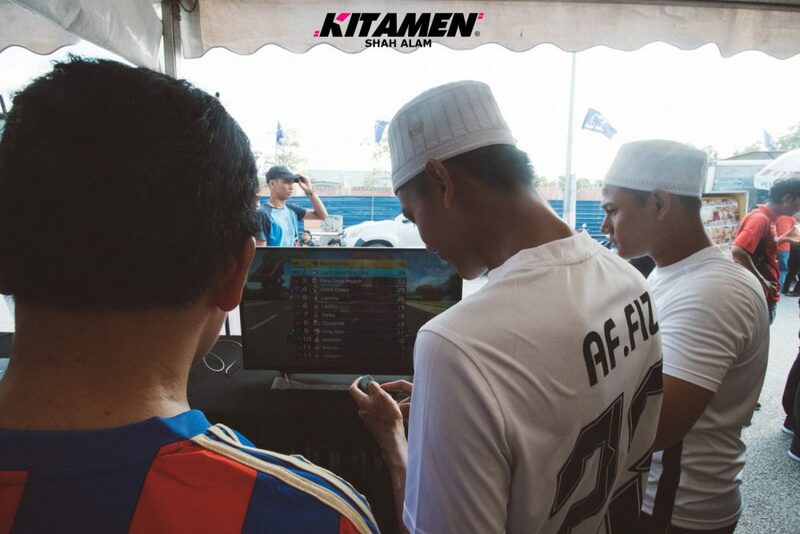 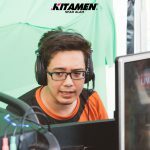 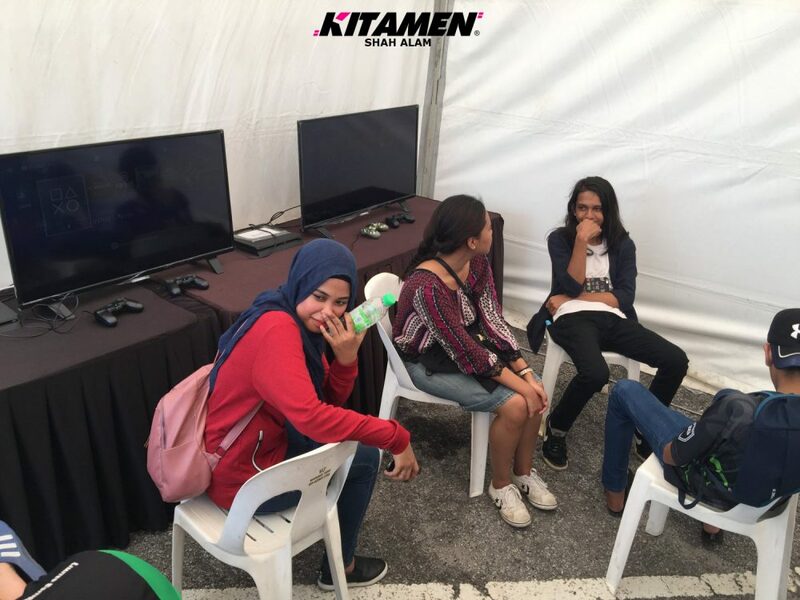 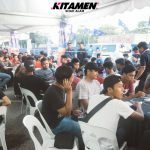 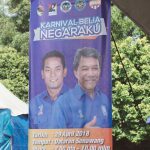 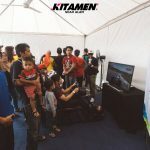 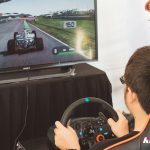 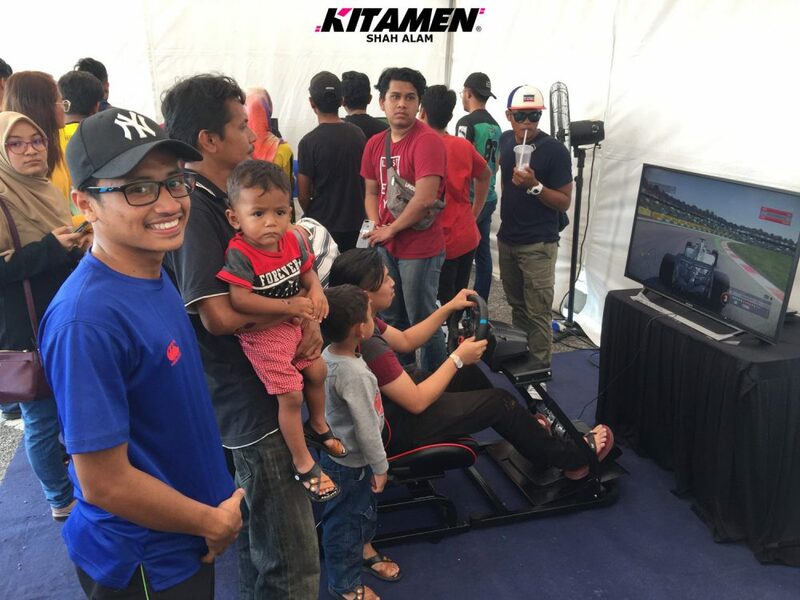 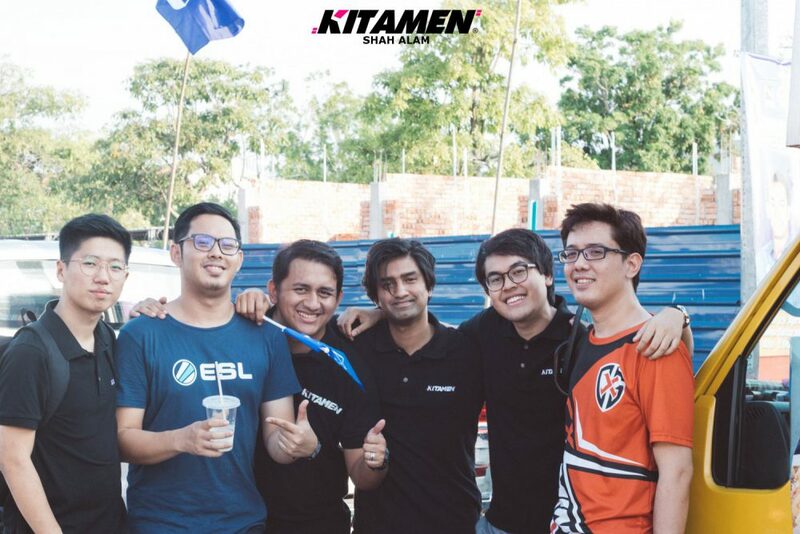 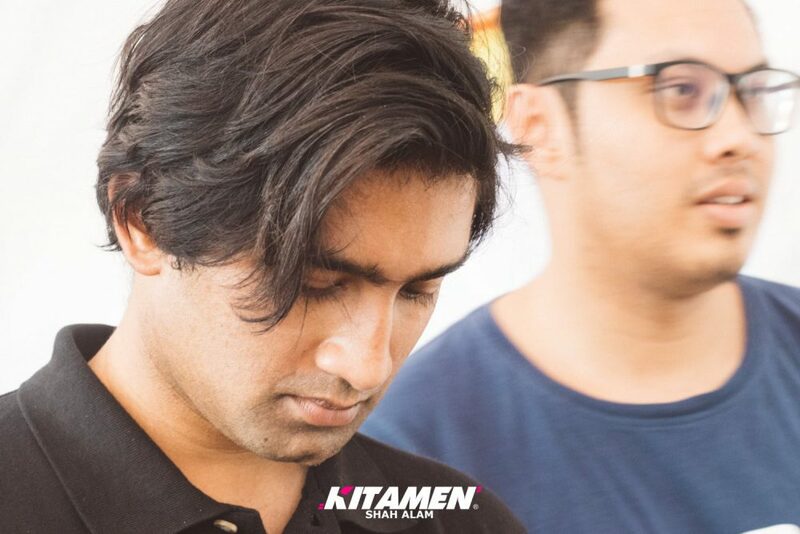 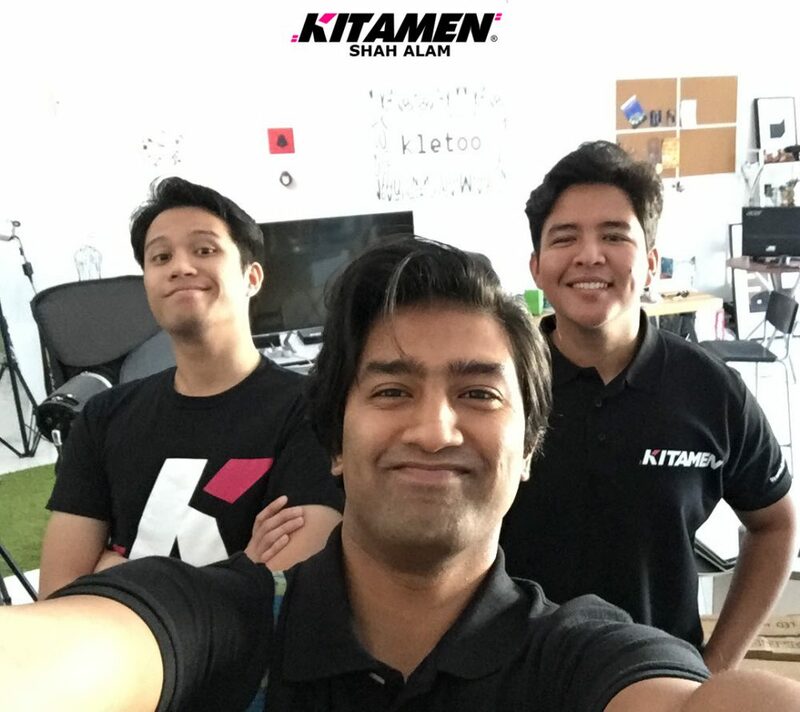 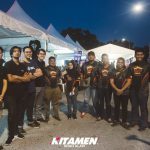 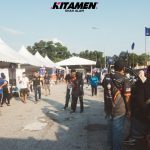 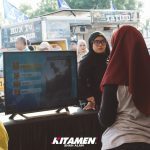 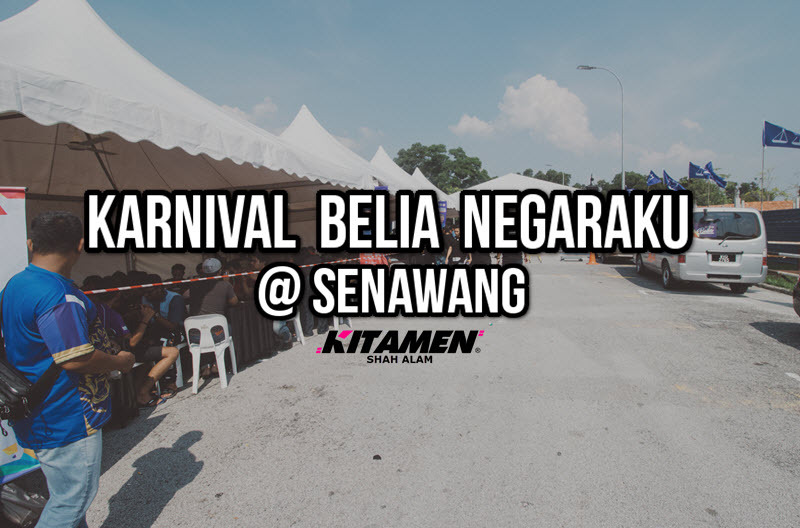 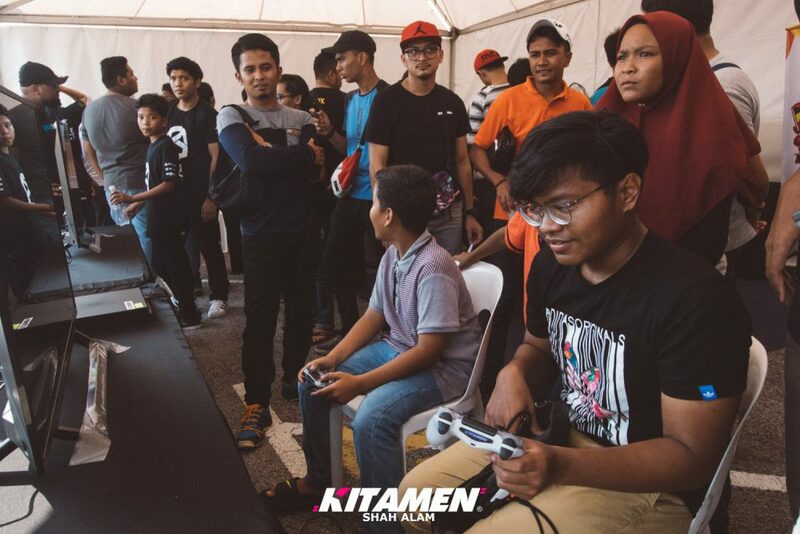 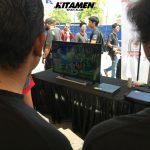 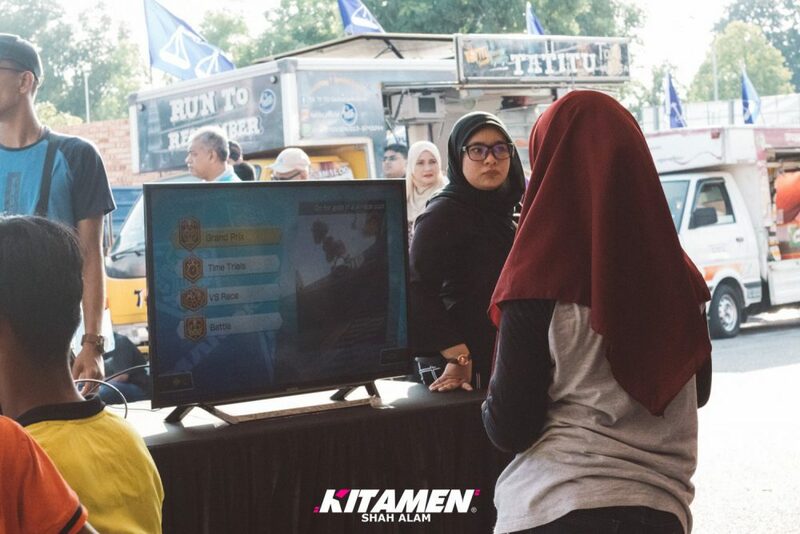 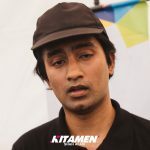 Karnival Belia Negaraku – Another Spark for Malaysia’s ESports Scene. 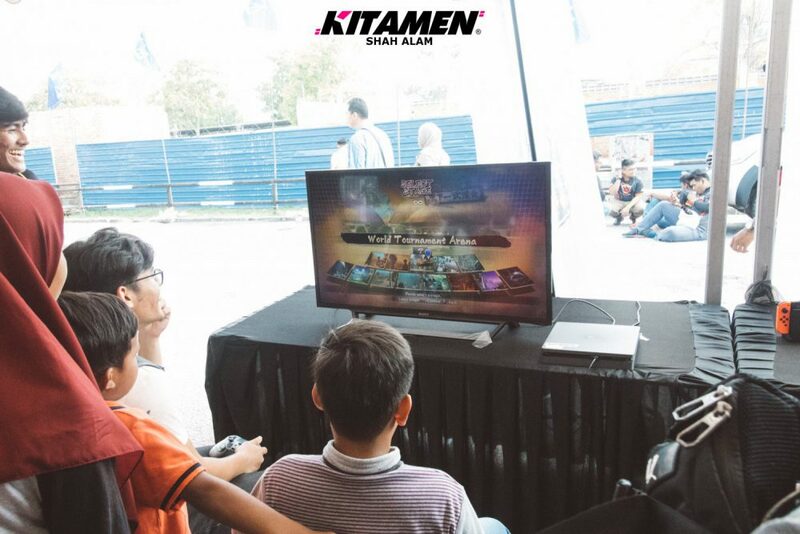 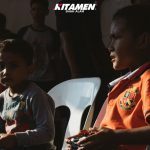 Bigger tents, more activities and the most important of all – Bigger eSport tournament. 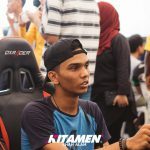 We’ve seen the Negeri Sembilan Darul Khusus eSport team and their events before but this time, they’ve really outdone themselves. 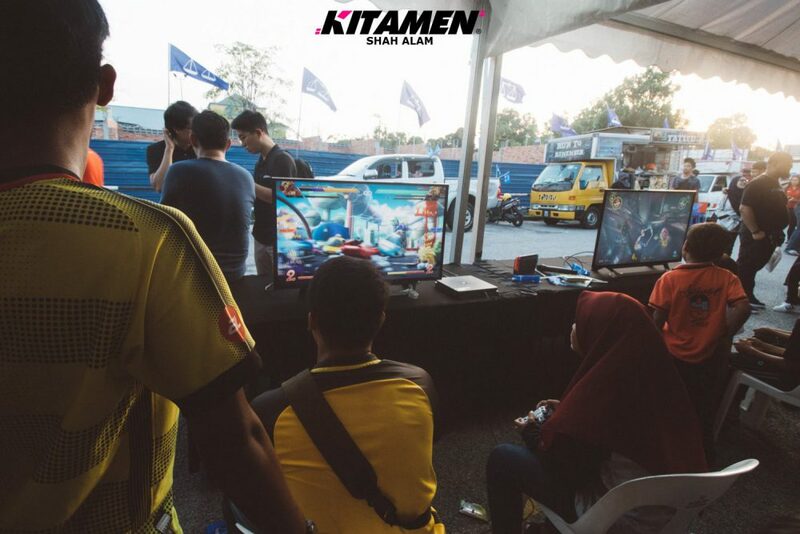 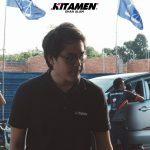 In conjunction with the elections, they’ve gotten themselves a huge collaboration with the government which allows them to host an eSports event at a much bigger scale. 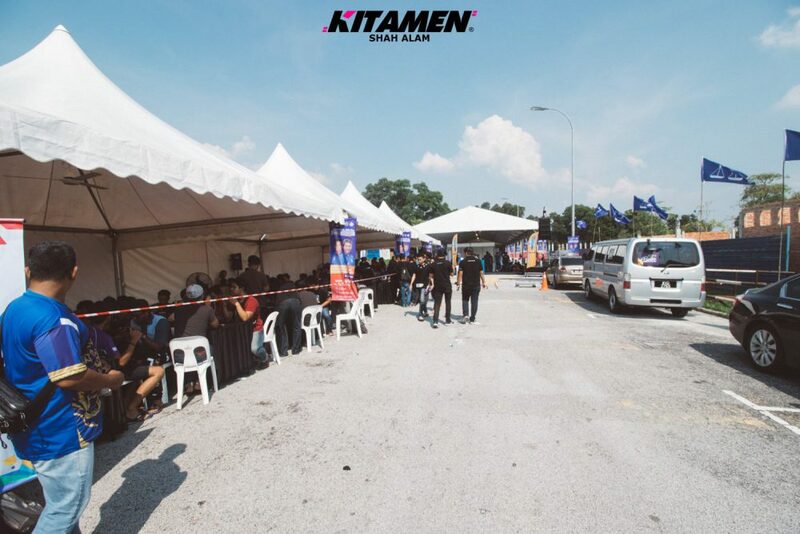 They are more tents now, more attractions, media stepping in and the minister himself even made an appearance. 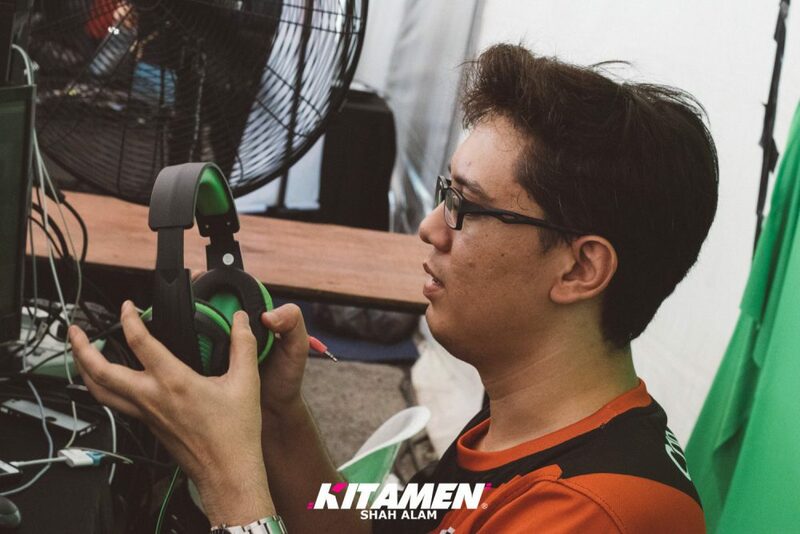 It was a very hot day (41 degrees Celsius beb!) 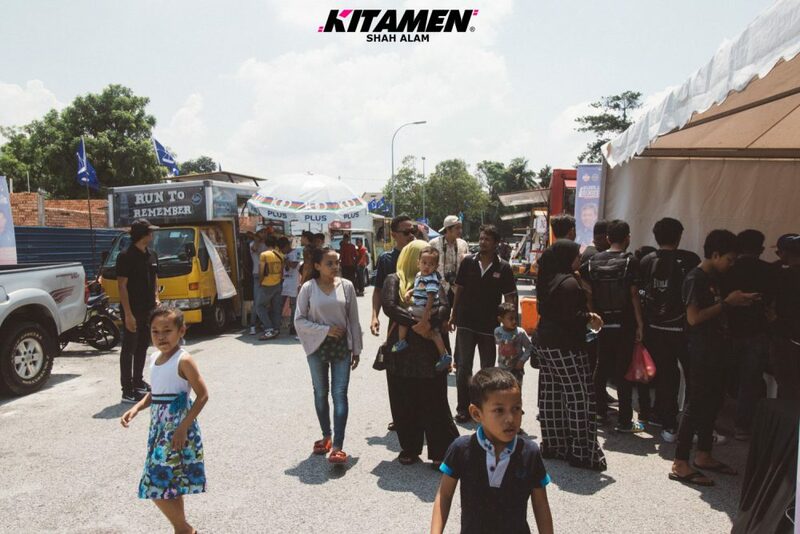 but we enjoyed ourselves too much that the heat didn’t really bother us. 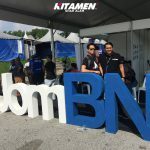 BN’s Involvement With ESports – Is it For the Better? 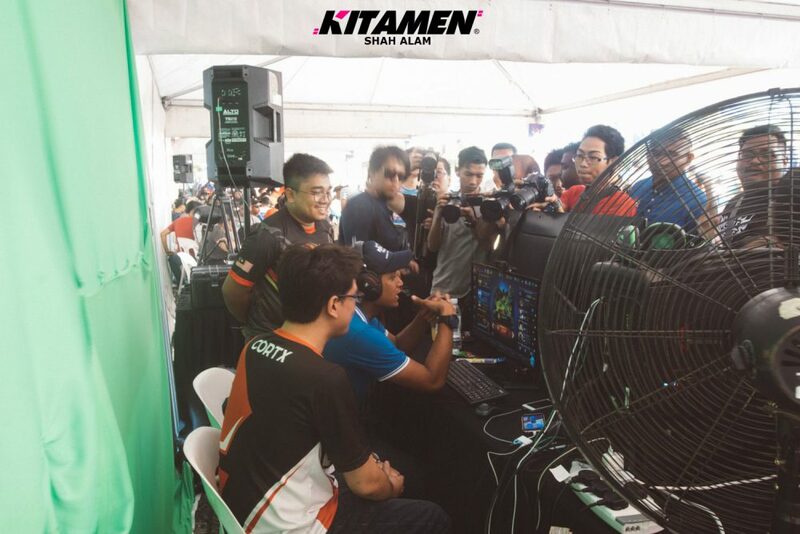 Believe it or not, the Minister himself stepped in and gave a very encouraging statement. 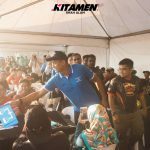 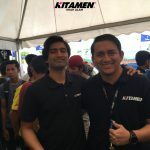 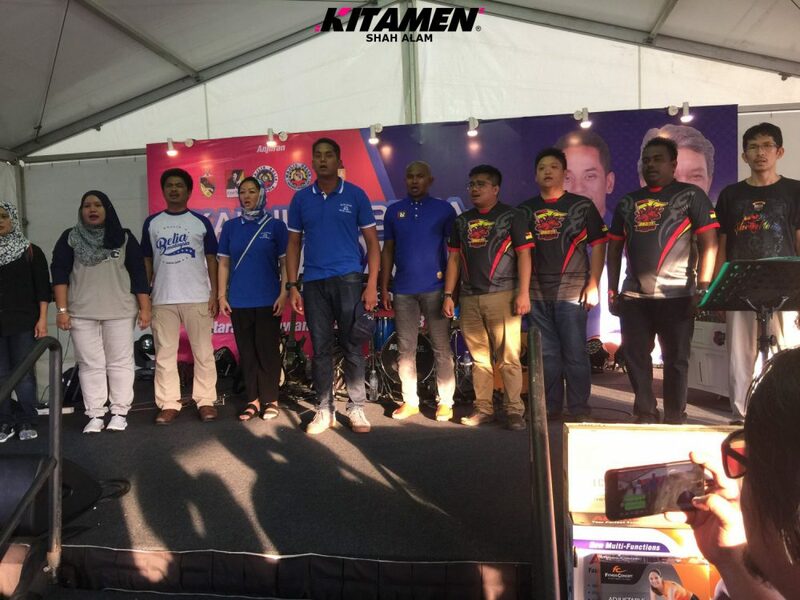 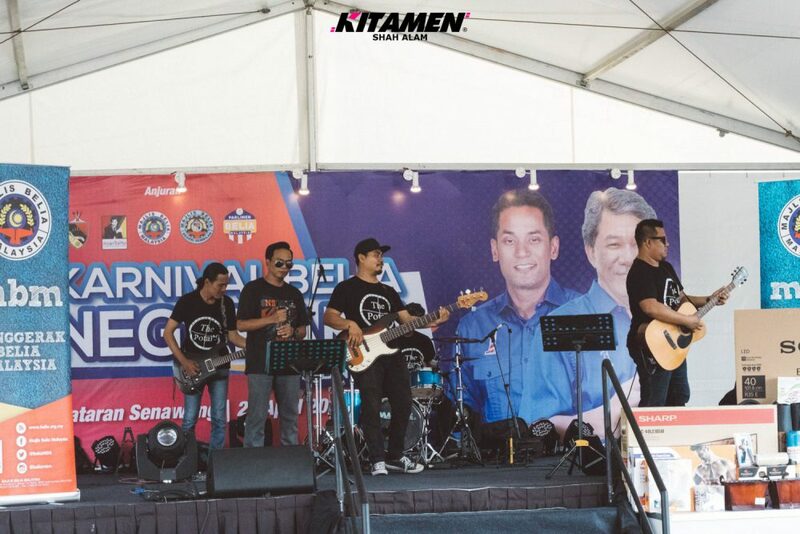 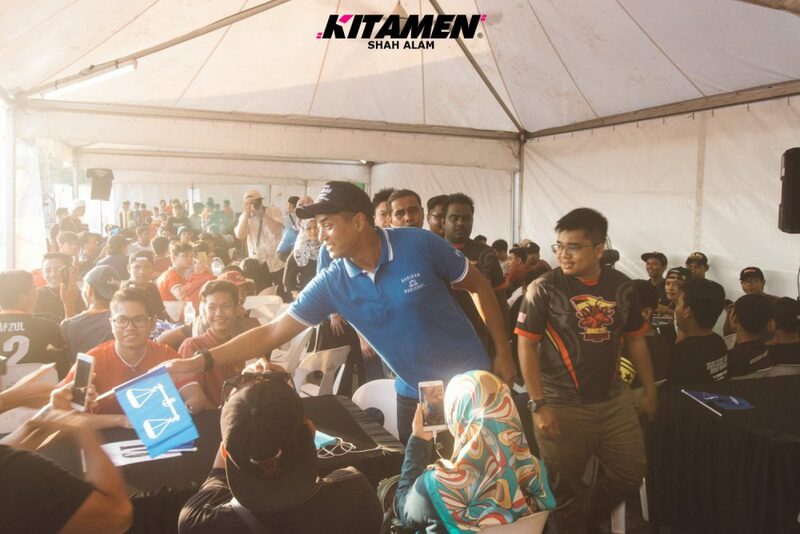 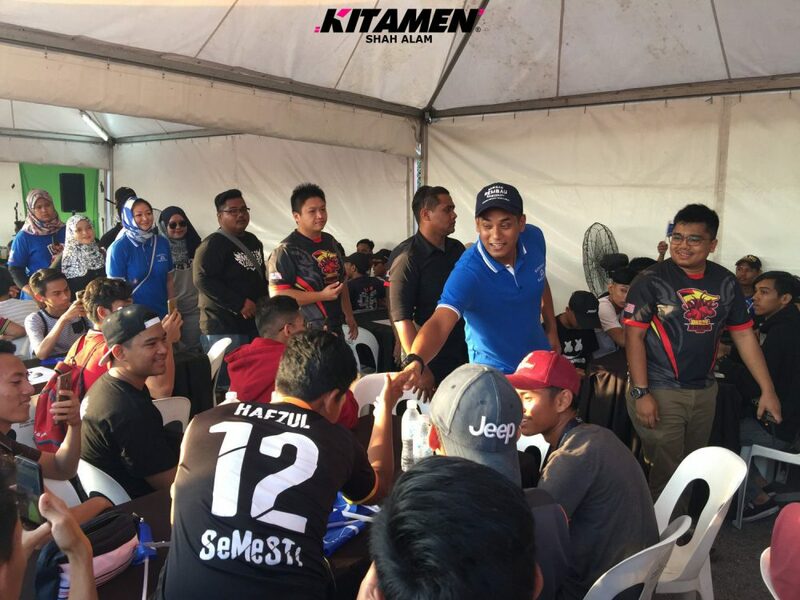 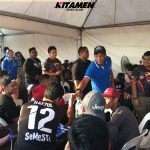 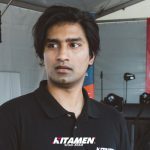 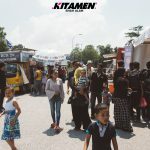 The words of encouragement from the YB Khairy Jamaluddin himself really boosted everyone’s morale during that hot afternoon in Senawang last Sunday. 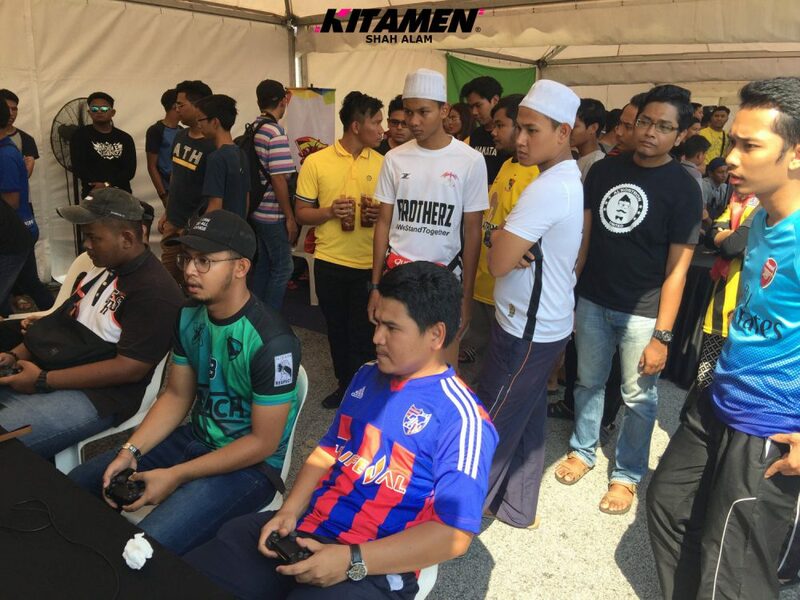 As gamers, we try our best to remain neutral and to not involve ourselves in politics. 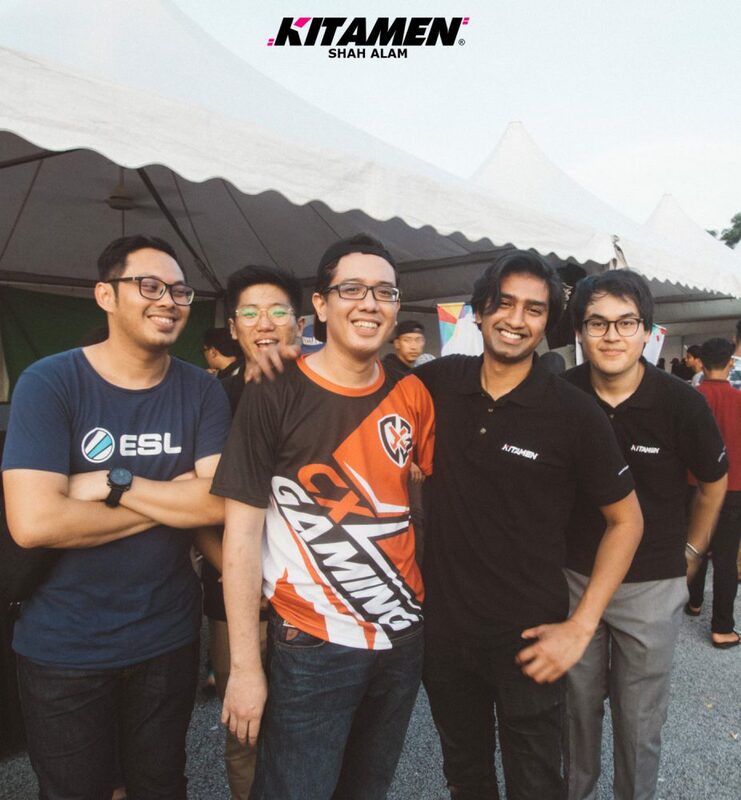 However, we’re open to any opportunities that can help develop and give more recognition for eSports. 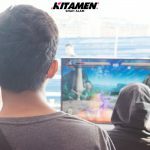 So far we’ve gained the support from various private companies such as Acer, LG and HP but we could do with more government support as some states and cities still do not recognize eSports as an actually type of sport. 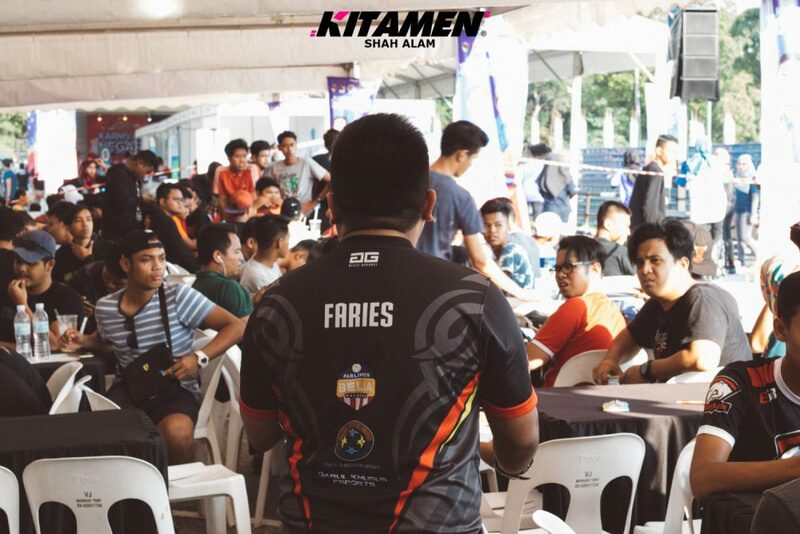 Something that bums us out because if chess and dart can be a type of sport, truly electronic gaming can be titled as one too, wouldn’t you agree? 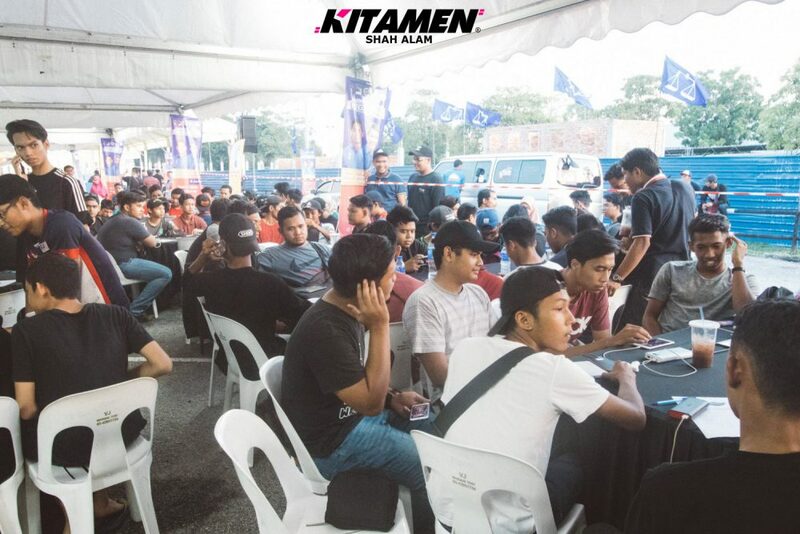 Take a guess at how many ML team were there during the event? 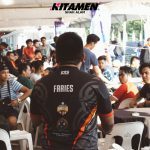 A whopping 54 teams! 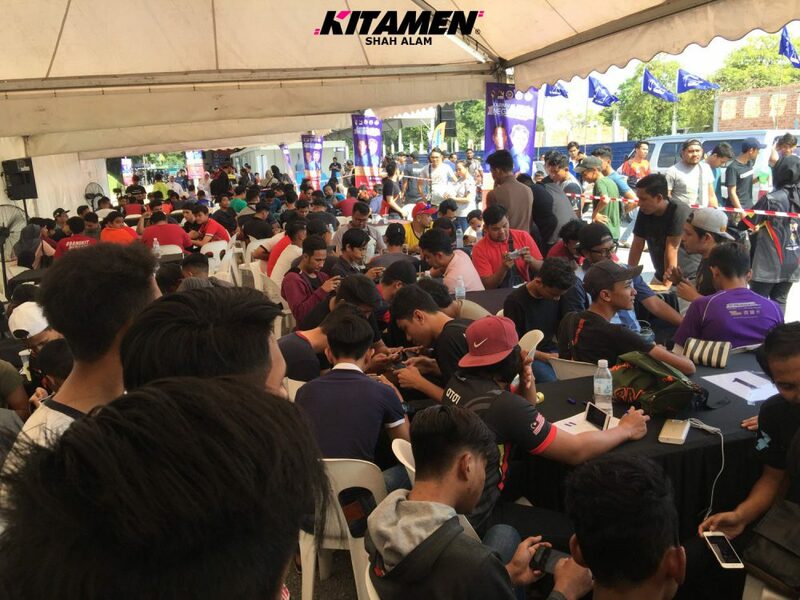 That constituted to around 270 players from Mobile Legends alone, talk about whoa! 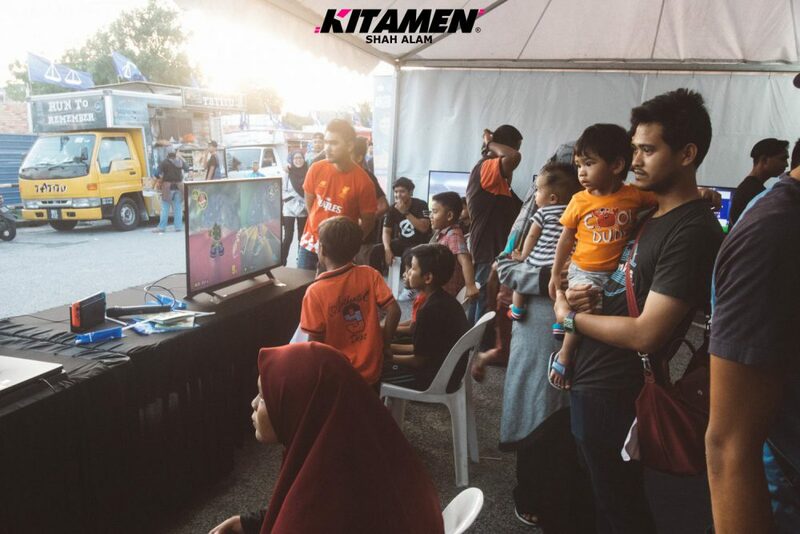 We also had a FIFA 18 tournament but that was just a mini-tournament with 32 players max. 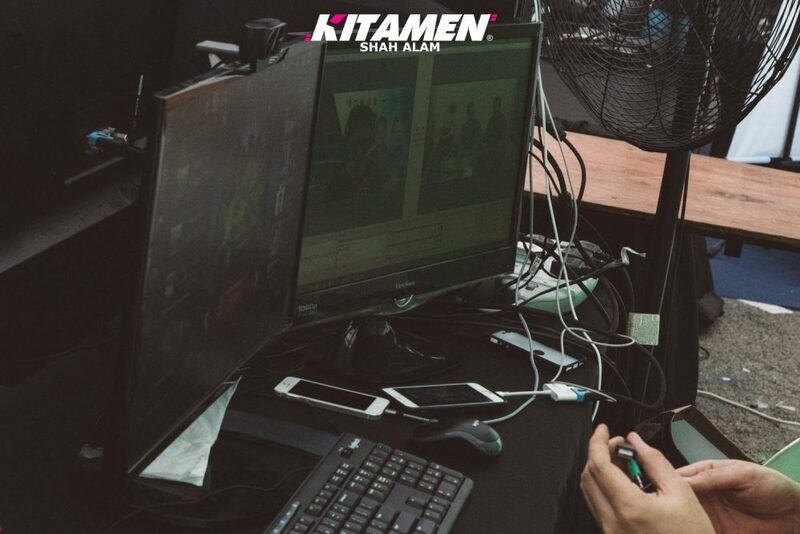 Add those two games and we have an accumulation of about 302 eSports athletes from the state of Negeri Sembilan alone. 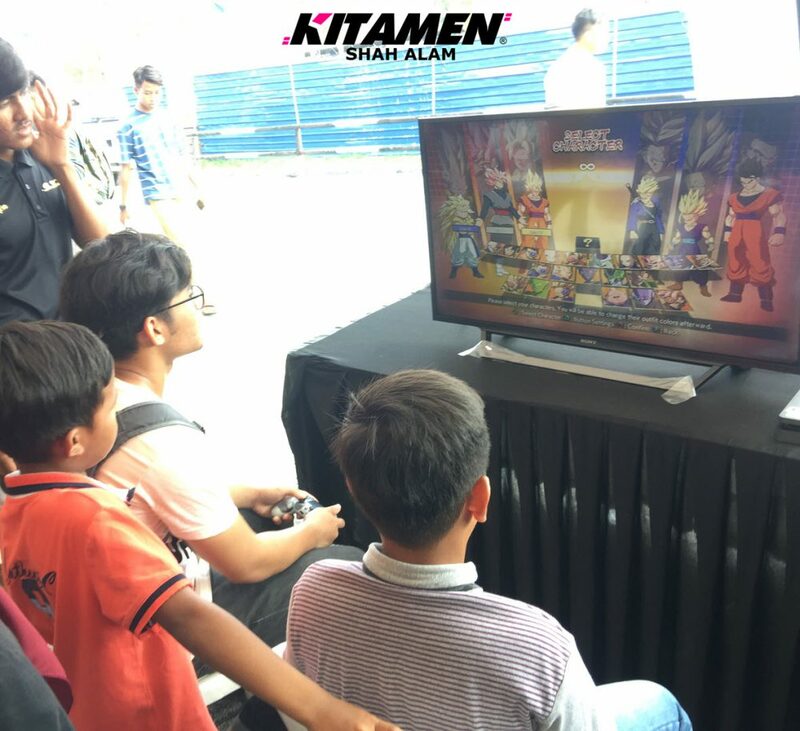 Truly impressive! 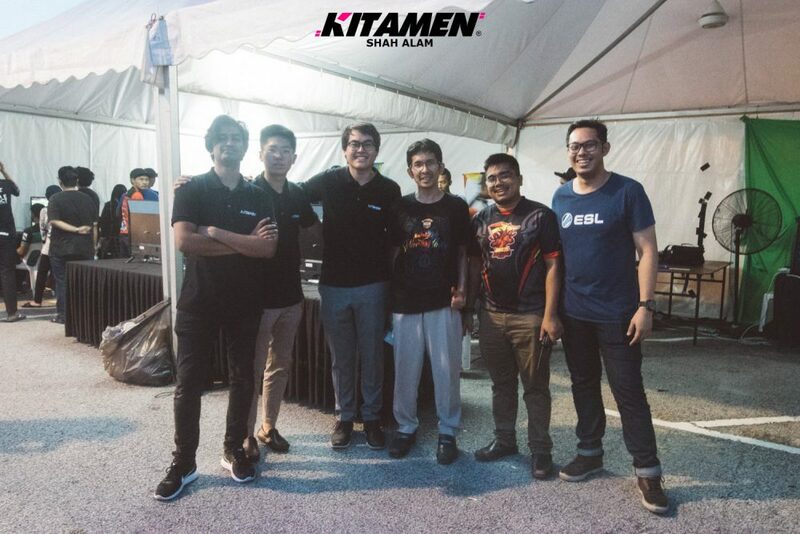 Seems small when compared to the major powerhouse events but for its level, that’s considered by far the biggest number of eSport athletes in the state and it’s quite an achievement yet another for eSport Darul Khusus. 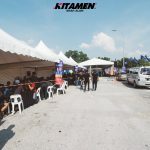 And amazingly, all of them managed to fit under our canopies which was really a marvel since we expected them to take turns after their match and maybe walk around to see other parts of the event. 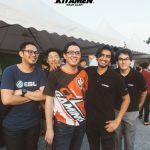 We really enjoyed our events together and we hope you do too. 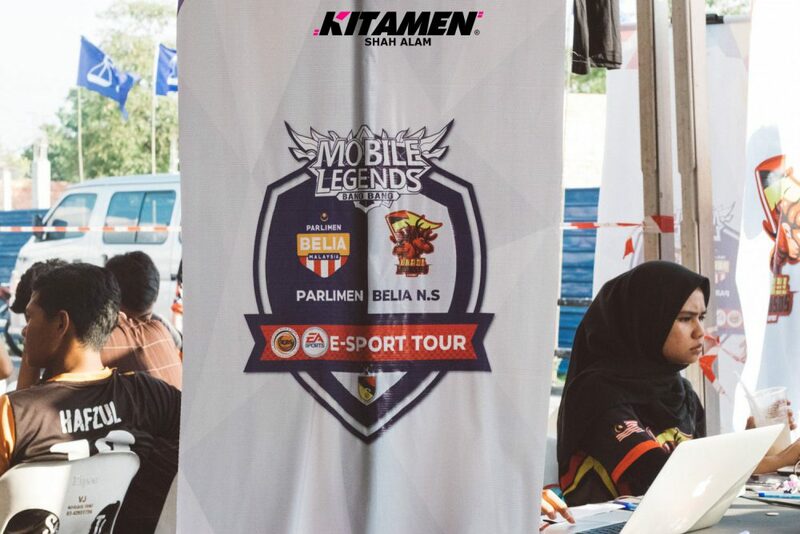 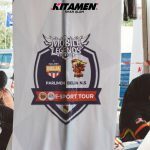 Although this is the last of the Negeri Sembilan eSport tour, it is certainly not the last of the movement. 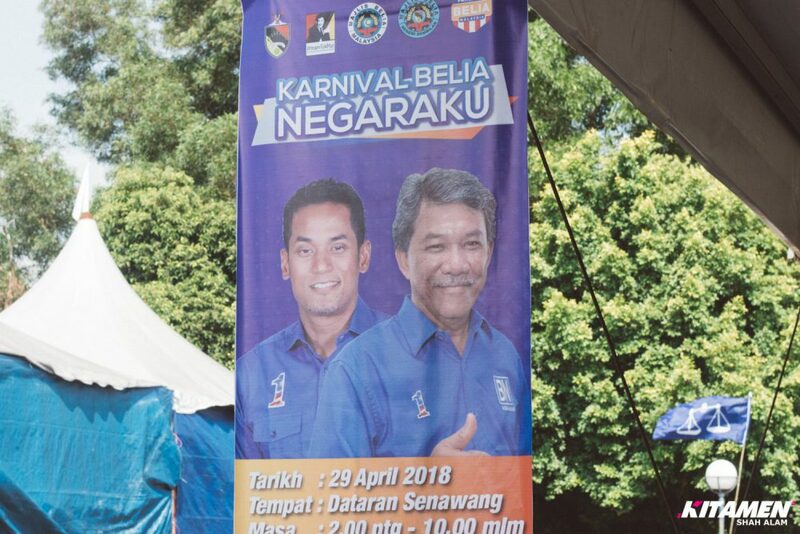 Week after week, they do events non-stop as elections are coming not to mention the fasting month are near too so they wouldn’t want their events to go in conflicts with those. 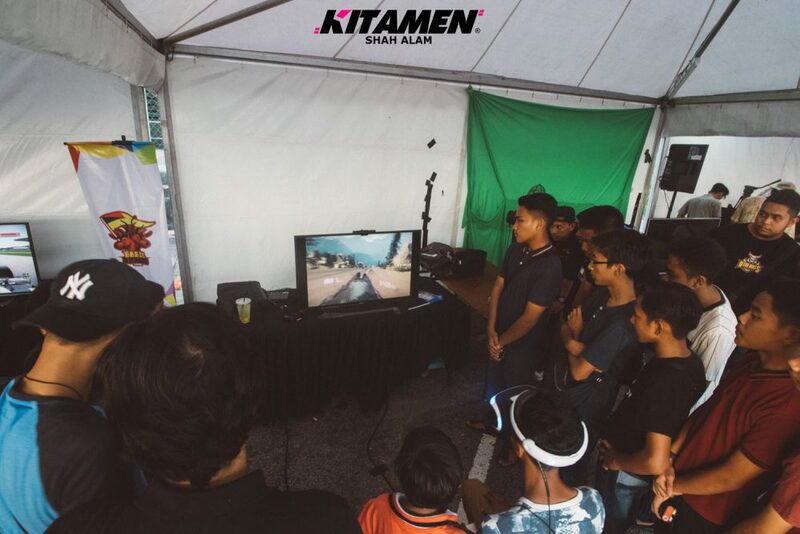 As organizers, it’s our passion to organize eSport events such as this which is why we don’t mind doing it every week and every month but sometimes, our players need to rest too in order to re-strategise and practice better for the upcoming tournaments. 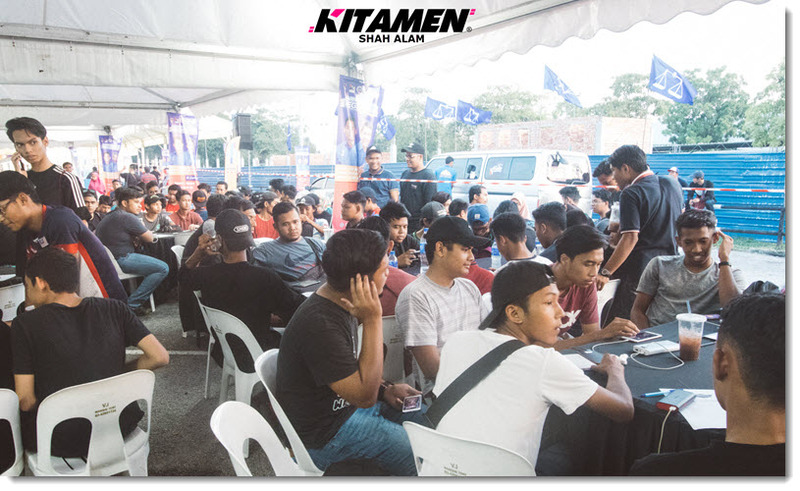 A bigger event coming up soon and I’m thrilled to see what comes next. 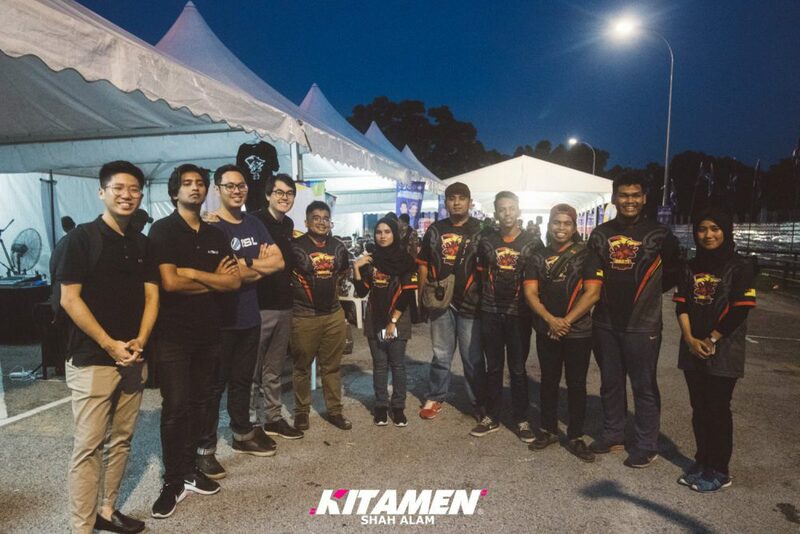 Want to know what other events we’ve done so far? 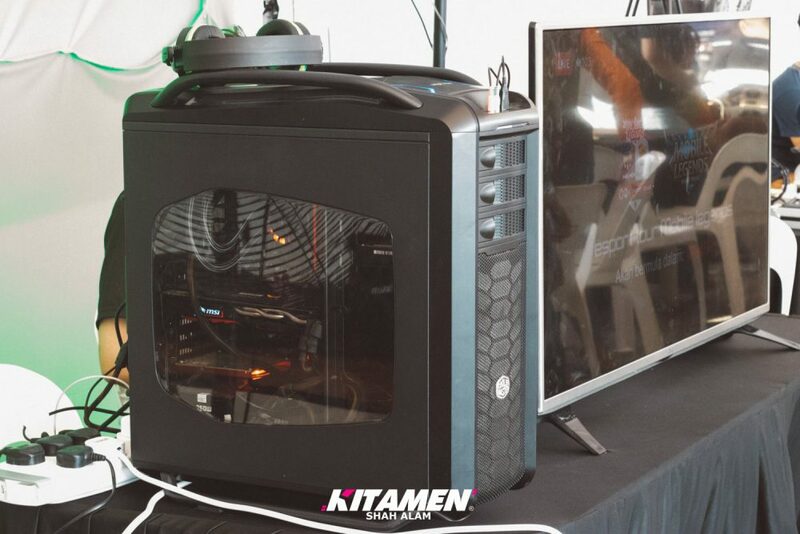 Check out our portfolio here!